Yes, Sotto. 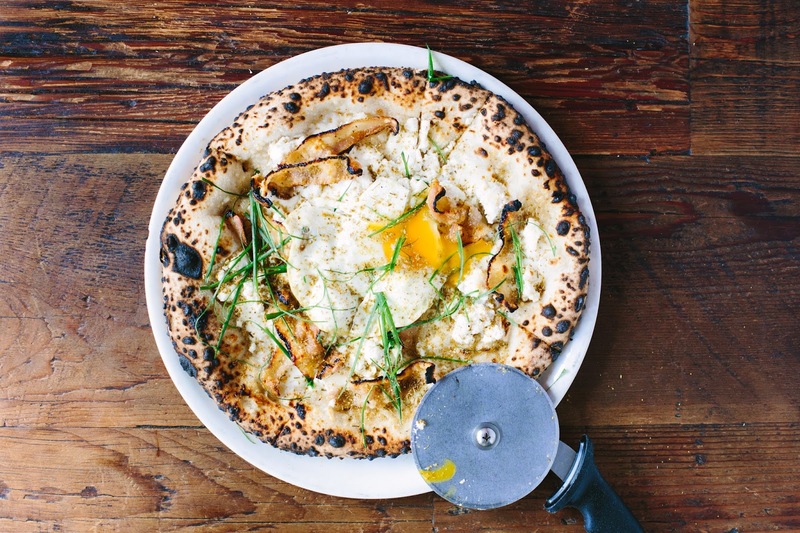 The same Sotto LA Weekly named LA's Best Pizza Restaurant. J. Gold included on his eponymous LA's Top 101. Food Network considers one of the Best. Pizza. Ever. And they're opening their elevated-Neopolitan-pie-slinging West LA/Beverly Hills/Century City'ish doors to LA Pizza Society - literally. LAPS will be taking over the ENTIRE JOINT on 4/25/15 from 1 to 3 pm. A $25 entry grants entrants unlimited pizza, one beer/soft drink and a pizza tutorial from Sotto owner Steve Samson. Although we are still nailing down the menu, the plan is to have most, if not the entire Sotto pizza menu on offer, so you'll get a taste of everything. Tickets go on sale to the public (via Eventbrite) on Friday morning, April 3rd. You will find an announcement here, as well as on the LAPS Twitter and Instagram, when the tickets become available Friday. But you can get first crack at them Thursday night by joining the LAPS mailing list. Food for thought: the first two LAPS events sold out quickly, so it's strongly advised to join the mailing list. LA Pizza Society Shindig #3. 9575 W. Pico Blvd, LA. Tickets on Sale April 3, 2015.